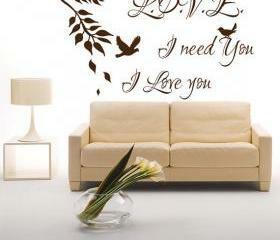 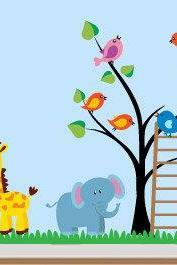 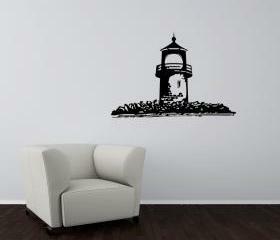 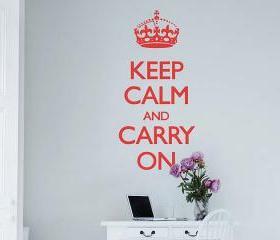 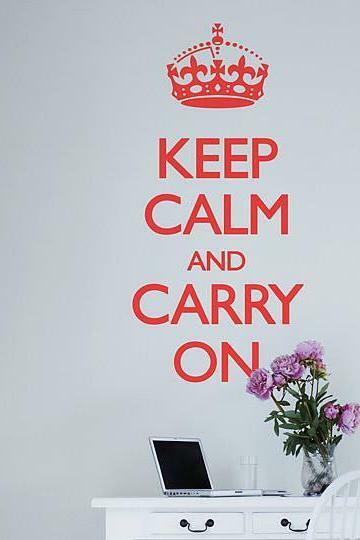 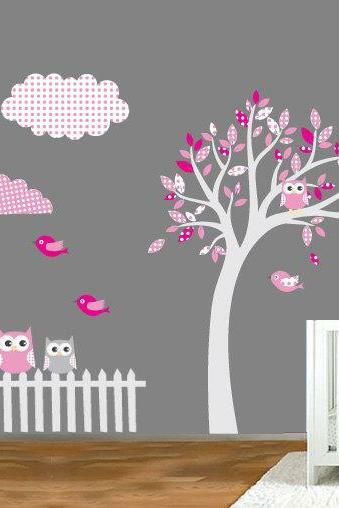 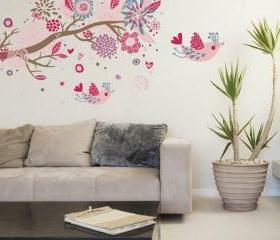 Decorate your wall in the easiest and coolest way with our current trending series of wall decals. 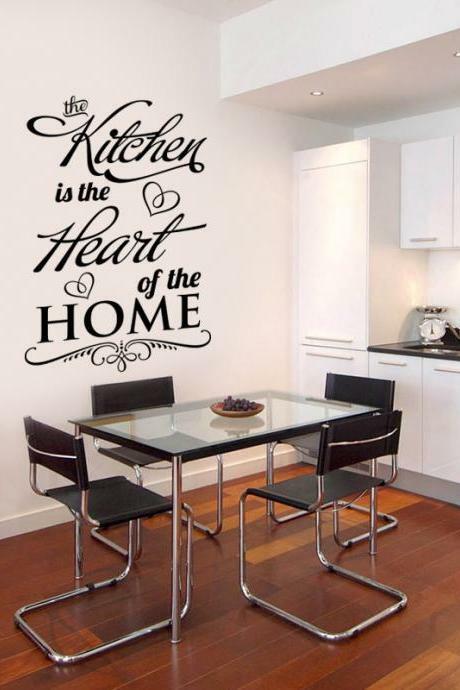 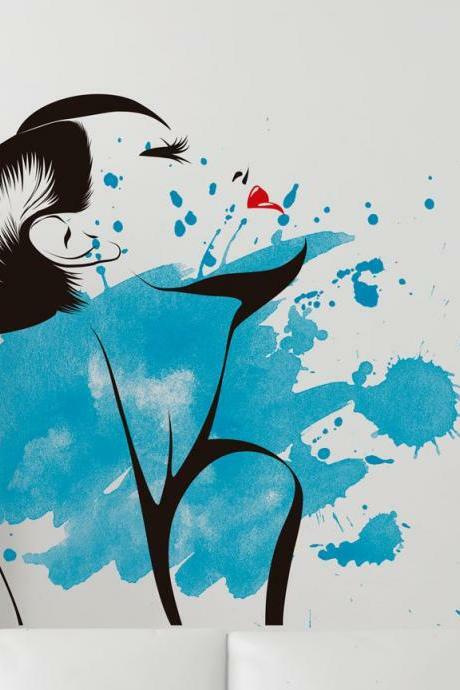 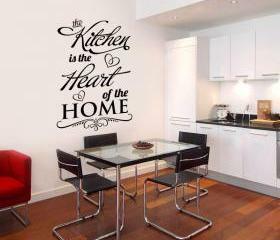  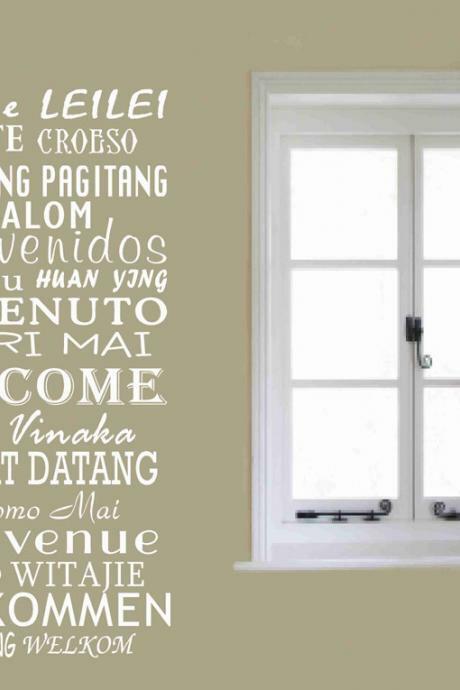 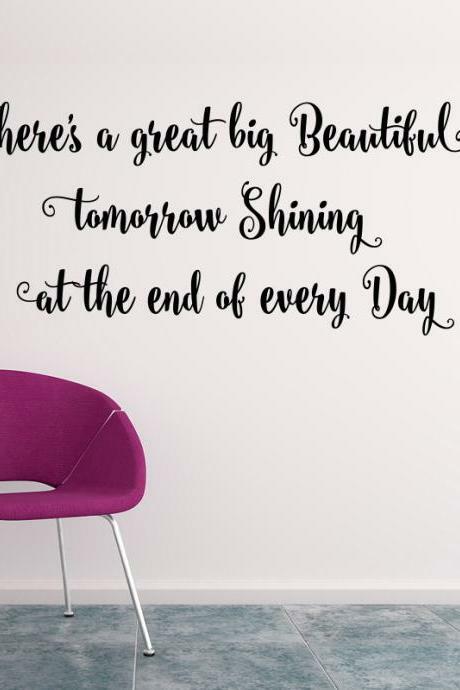 Our collection features inspirational quotes, fancy graphics, abstract designs and cool 3D art that suits any space from living room, kitchen to bedroom. 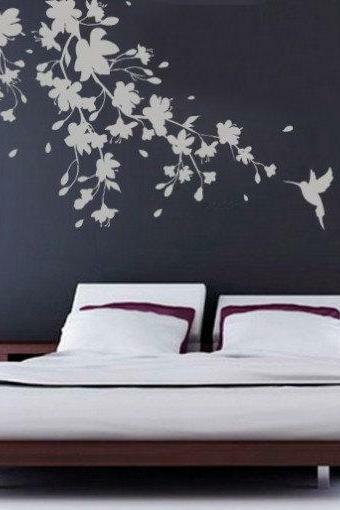 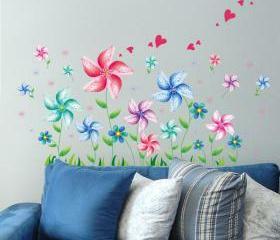 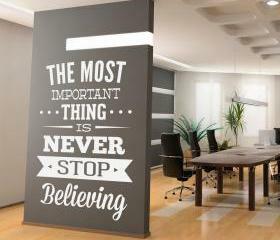 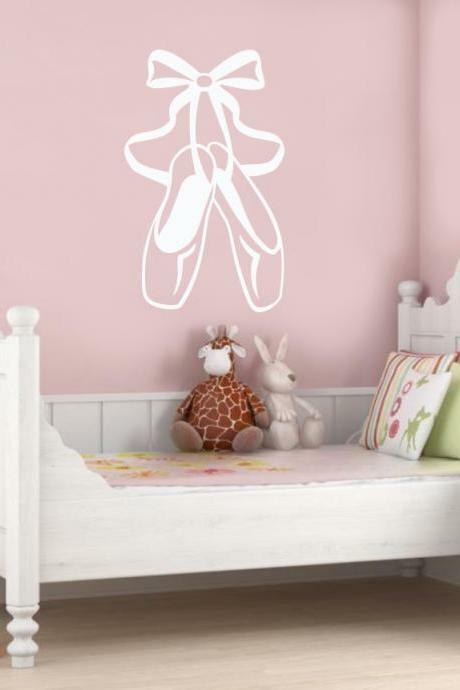 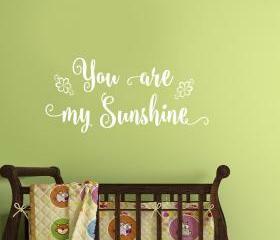 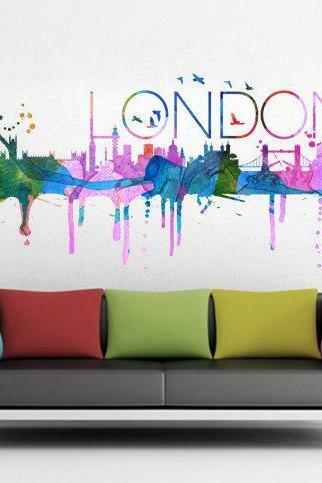 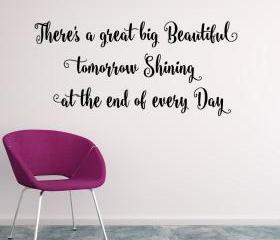 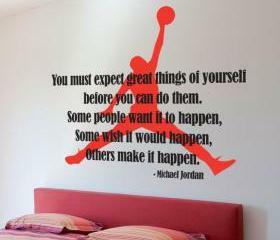 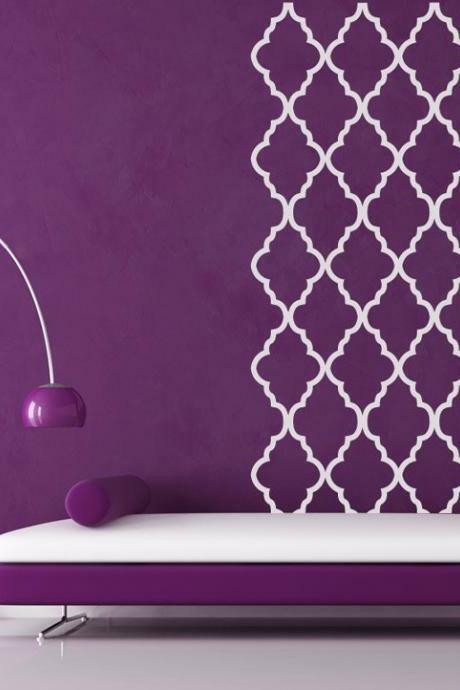 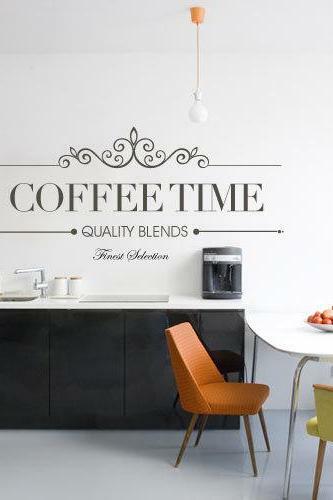 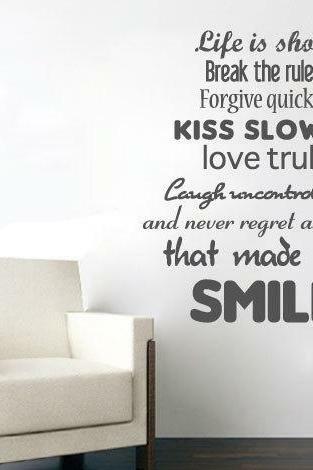 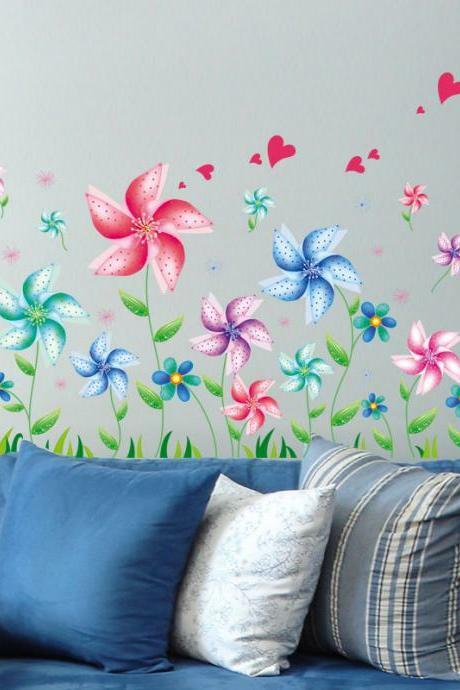 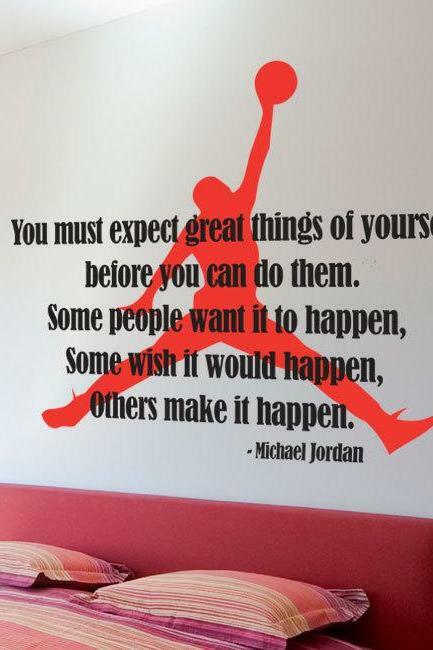 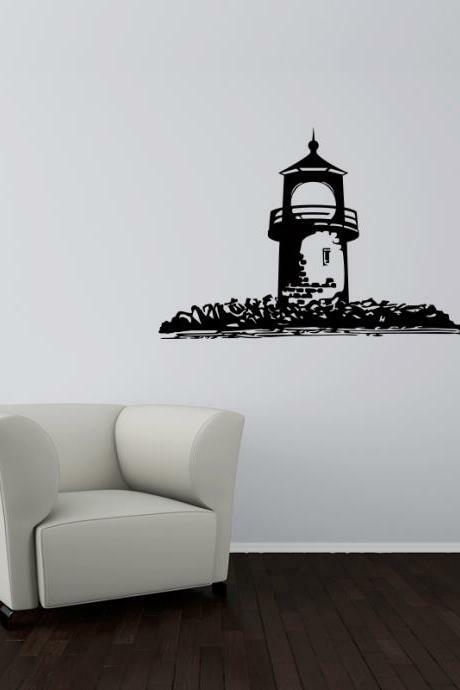 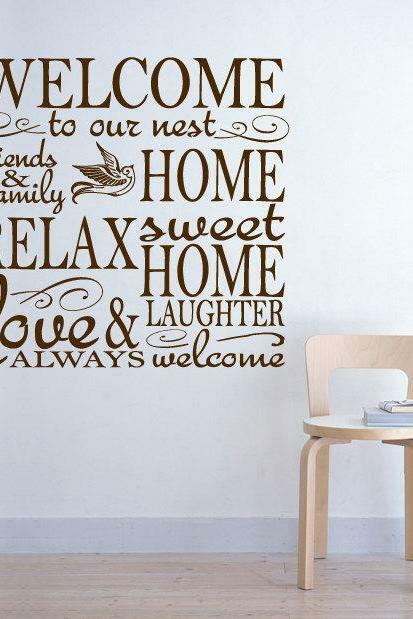 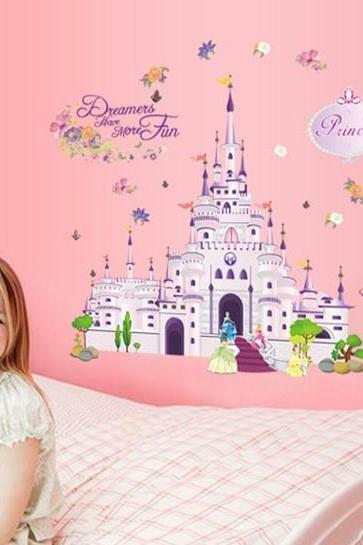 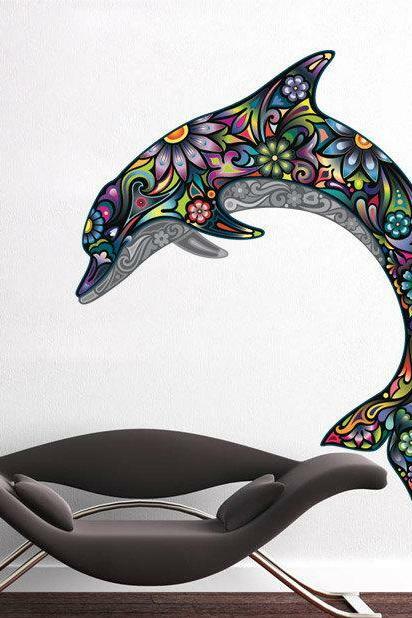 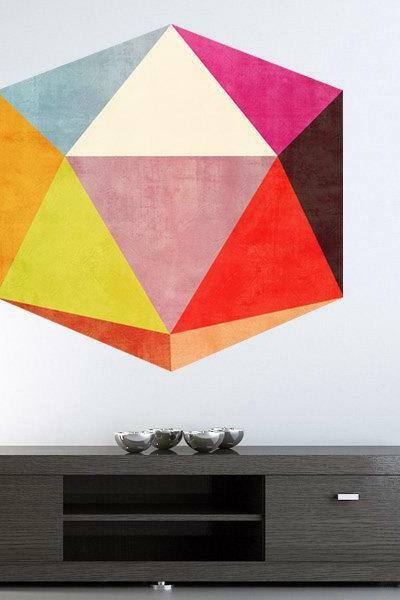 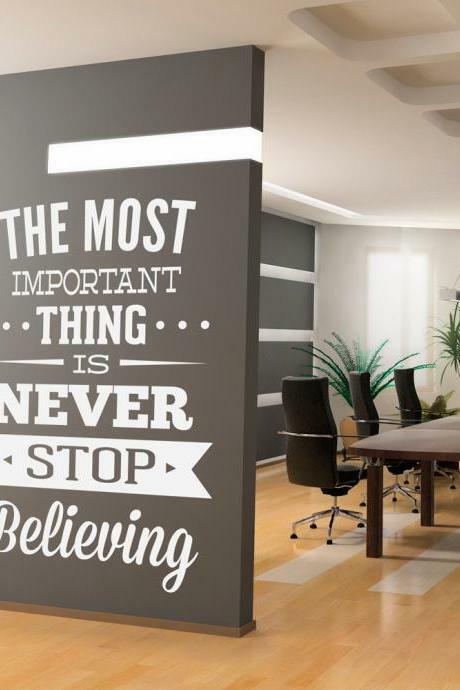 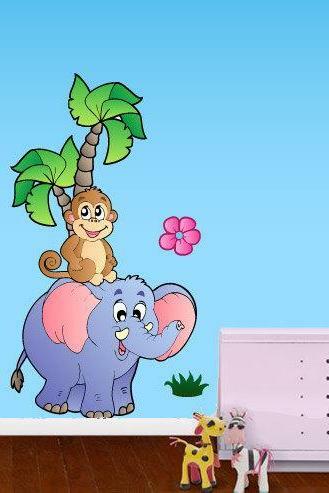 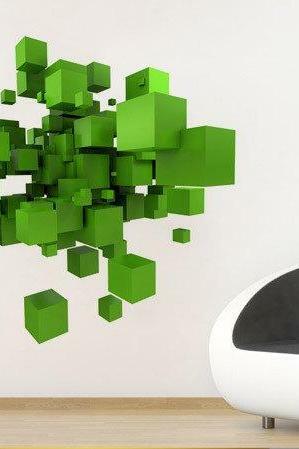 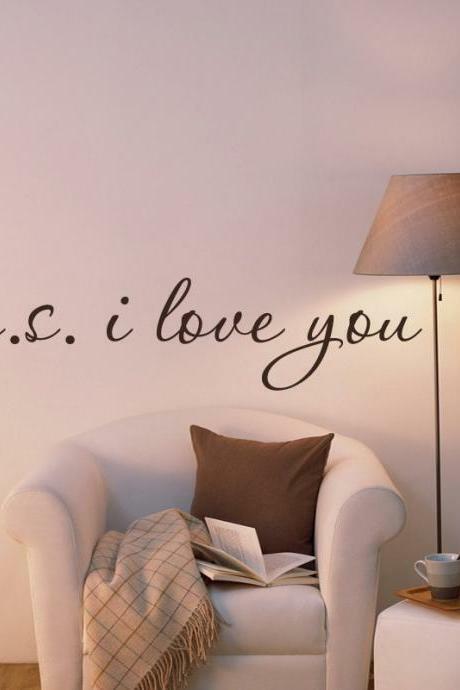 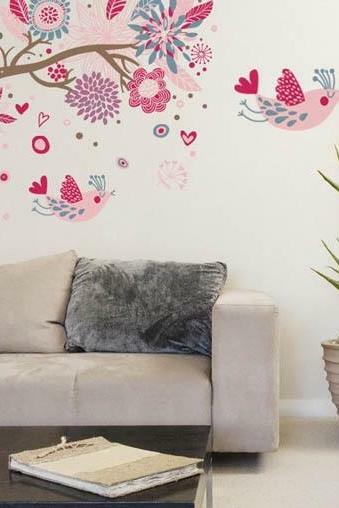 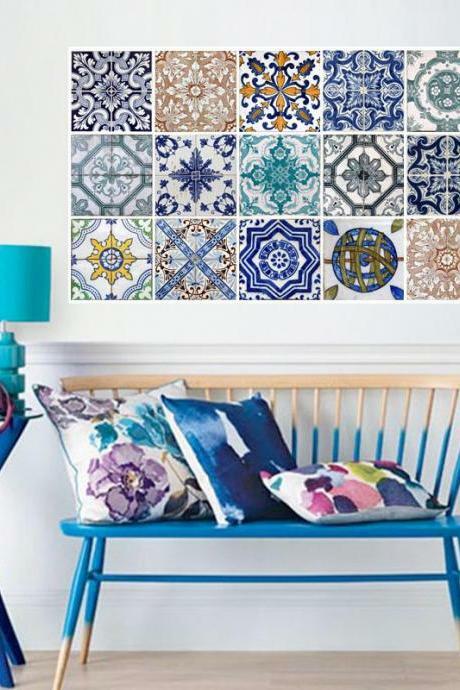 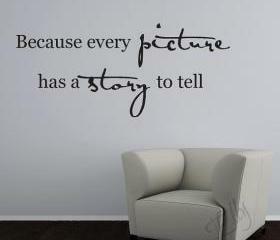 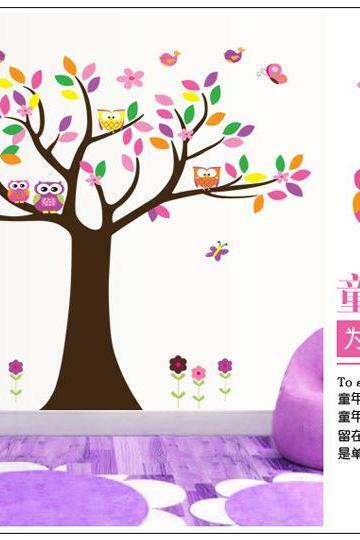 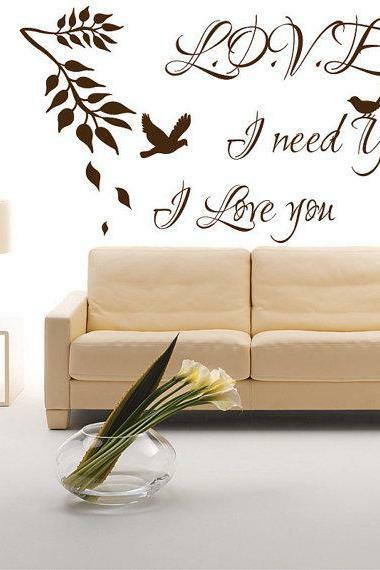 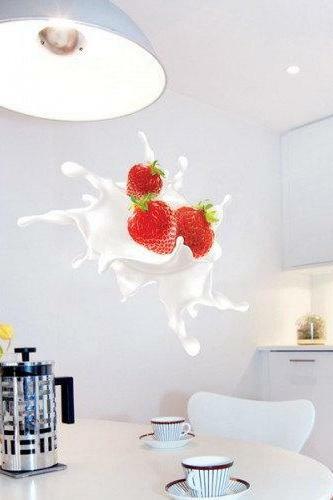 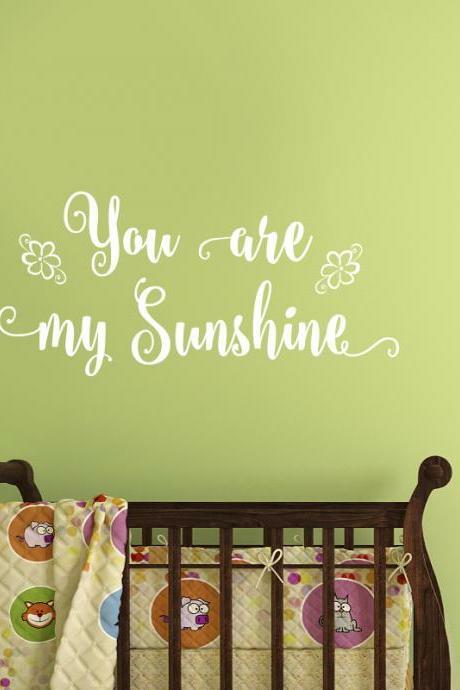 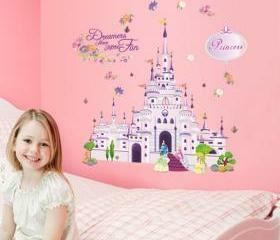 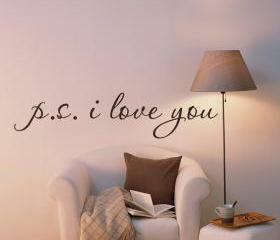 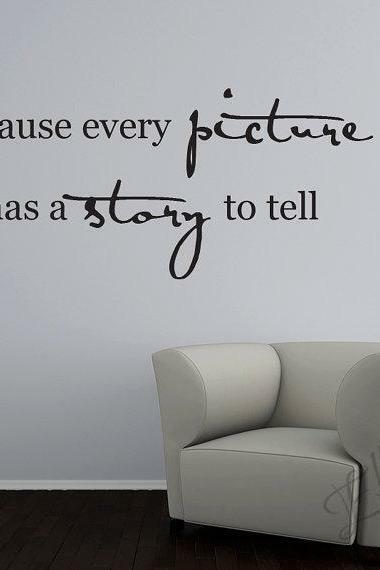 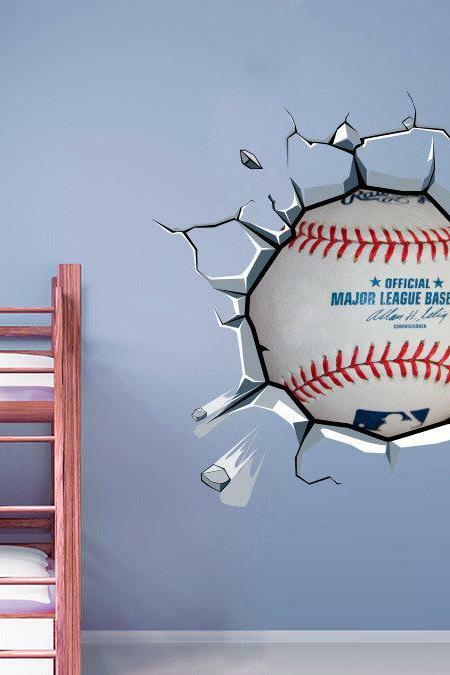 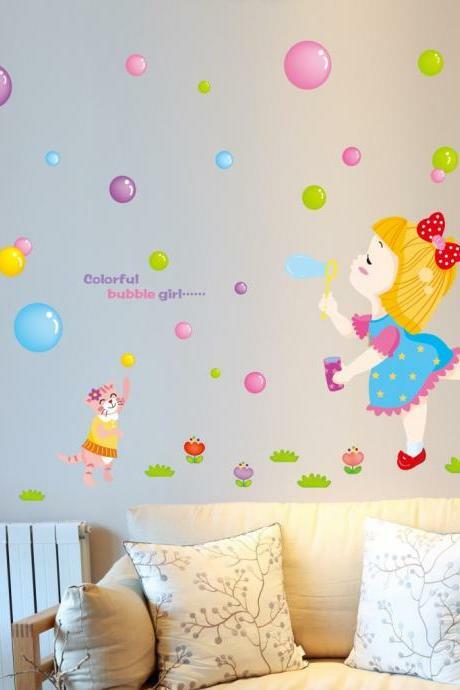 Stay excited as these wall decals are gonna make your wall look anything but boring. 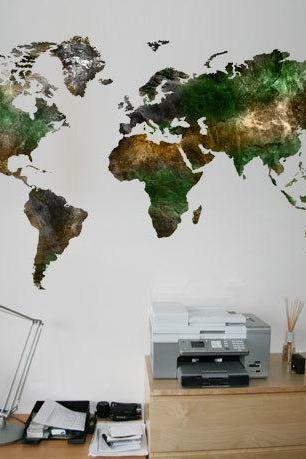 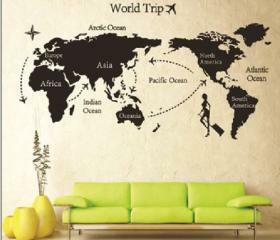 Diy World Trip Map Remova..